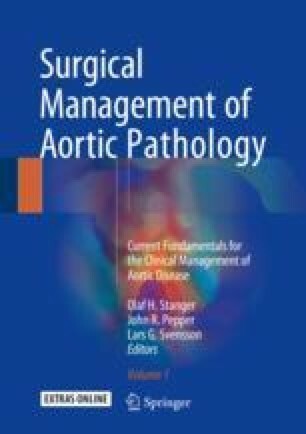 Acute aortic dissection is a life-threatening condition associated with high morbidity and mortality rates and a long history of challenges to both diagnose and manage this condition successfully. The International Registry of Acute Aortic Dissection (IRAD) was established in 1996 with the mission to raise awareness of this condition and provide insights to improve and guide diagnosis and treatment. Since then, more than 6500 cases have been included in more than 40 sites located in 12 countries. Although presenting symptoms and physical findings have not changed significantly over two decades, the use of computed tomography in the diagnosis has increased. Moreover, more patients are managed with interventional procedures: surgery in type A and endovascular therapy in type B, with these changes in diagnostic testing and care, there has been significant decrease in overall in-hospital mortality in type A but not in type B. Herein, we summarise the key lessons learnt from this IRAD over the past 20 years.